LIMITED FREE BOTTLE OFFER! TAKE ADVANTAGE OF THIS WHILE SUPPLIES LAST! To spread the word we’re sending a limited number of FREE bottles world wide. 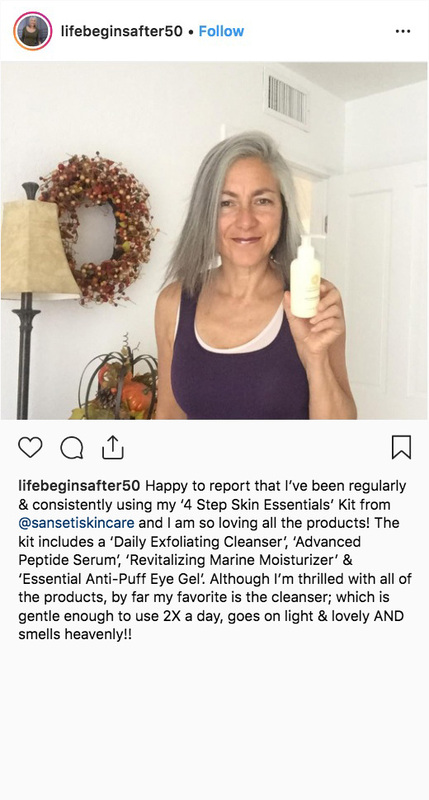 Act fast and don’t miss out on your chance to try Sanseti Advanced Peptide Serum! Only Pay Shipping & Handling. 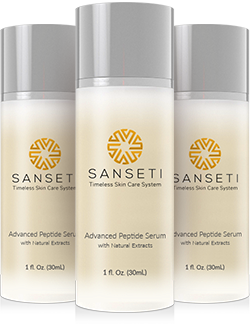 Sanseti’s Advanced Peptide Serum enhances the lifespan of skin cells and uses all-natural ingredients to fight back and protect against aging. Aging begins at the cellular level. 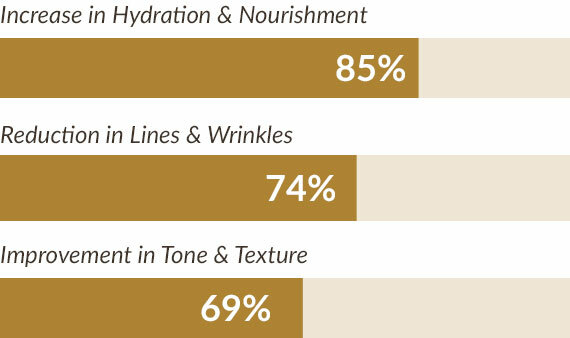 The enhanced cell function improves tissue quality and visibly reduces fine lines, sunspots, redness, and pore size. 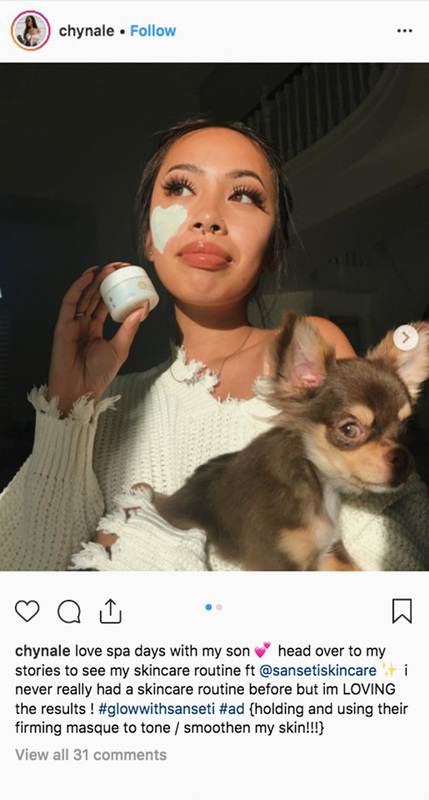 To ensure maximum results, this revolutionary new technology is surrounded with a full spectrum of the finest anti-aging ingredients: a patented tripeptide/protein combination to promote collagen, natural extracts to tighten and smoothen deep wrinkles, and ergothioneine, a mega-antioxidant proven to be the best in its class. 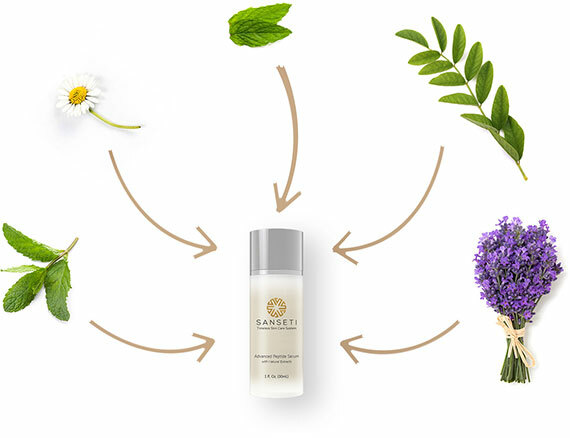 Pamper Yourself with Your FREE Bottle of Sanseti Advanced Peptide Serum. Claim Yours While Supplies Last! 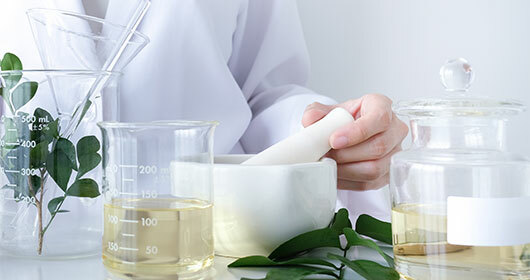 Peptide Serum. Claim Yours While Supplies Last! 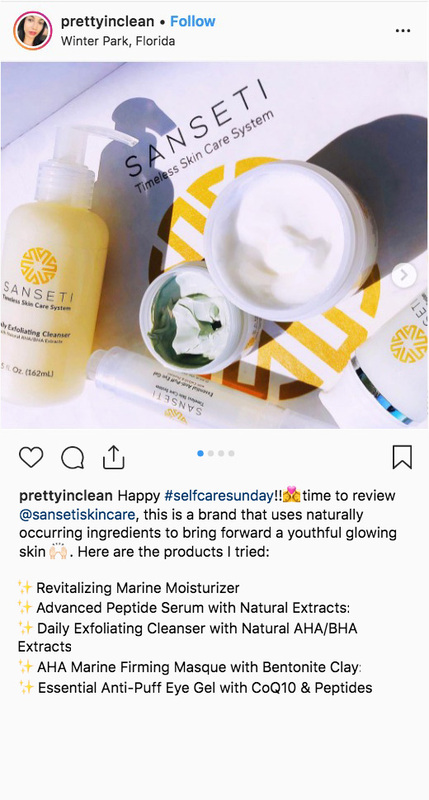 of Sanseti Advanced Peptide Serum. NO RECURRING CHARGES. NO HIDDEN FEES.